Citroen has made a name for itself from the very first car that rolled off their production line wearing a the famous double chevron badge for bringing innovative design and engineering to the mass market. The famous ‘double chevron’ Citroen logo, dates back to Andre Citroen’s business before moving to car manufacturing. He purchased the patent rights to make double-helical gears in steel and in 1904 set up a small gear cutting business in Paris called ‘Engrenages Citroen’. The logo represents the double helical gear pattern the company was manufacturing. Engrenages Citroen became extremely successful, by 1910 it was turning over more than a million francs a year. 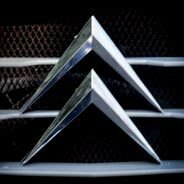 When Citroen moved into car manufacturing the logo remained, synonymous with the cars of the world famous French car maker. 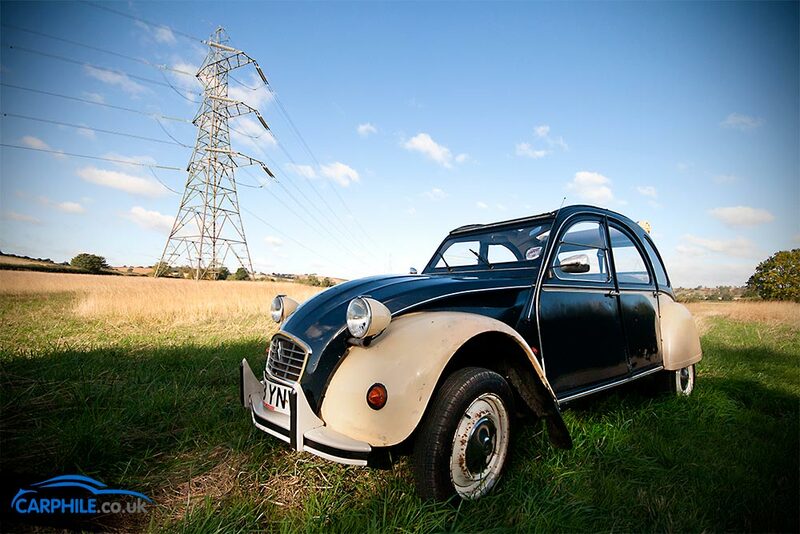 The Type A (launched in 1919) was not only the first Citroen car, it was also Europe’s first mass-produced car and the first time a customer could order a complete car, without having to commission a coachbuilder to produce the bodywork. Citroen would spend the following 50 years delivering ground-breaking cars like the Traction Avant, 2cv, DS, SM, GS that brought innovative technology like monocoque construction, front-wheel drive, disc brakes, variable power- assisted steering, hydropneumatic self-levelling suspension, aerodynamics to everyday ‘peoples’ cars’. In the nineteen twenties and thirties, Citroen built a reputation for toughness and durability through daring expeditions and world record attempts. In 1922-3, a Citroen was the first car to cross the Sahara desert. In 1931 a 1.5 litre C4 nicknamed ‘Rosalie’ was driven a distance of 186,400 miles in 134 days. In recent years Citroen have dominated the World Rally Championship, winning eight manufacturers titles and nine drivers titles between 2002 and 2012, with Sebastian Loeb. Citroen headquarters are based in Paris but they have manufacturing plants around the world. They currently make the C-Zero, C1, C2, C3, C3 Picasso, C4, C5, DS3, DS4, DS5 and Berlingo Multispace. 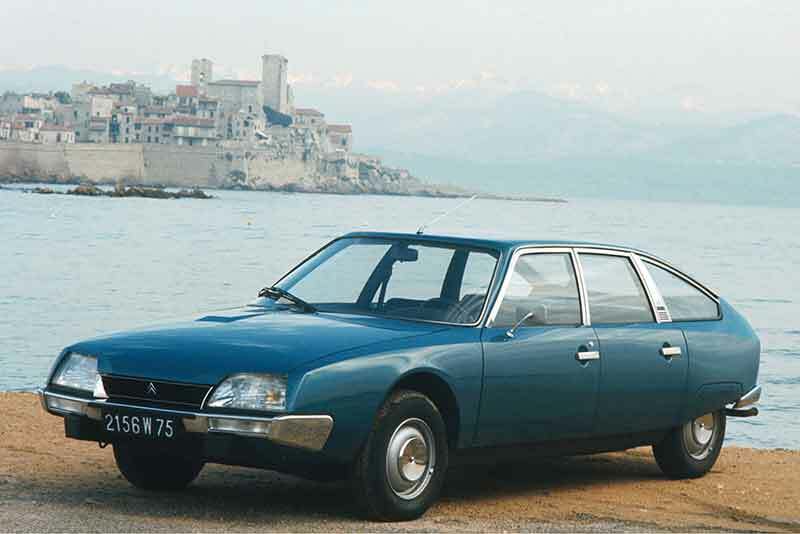 Click the images below for more information about a classic Citroen .